Alcohol related harm among young people is a common challenge in many countries. 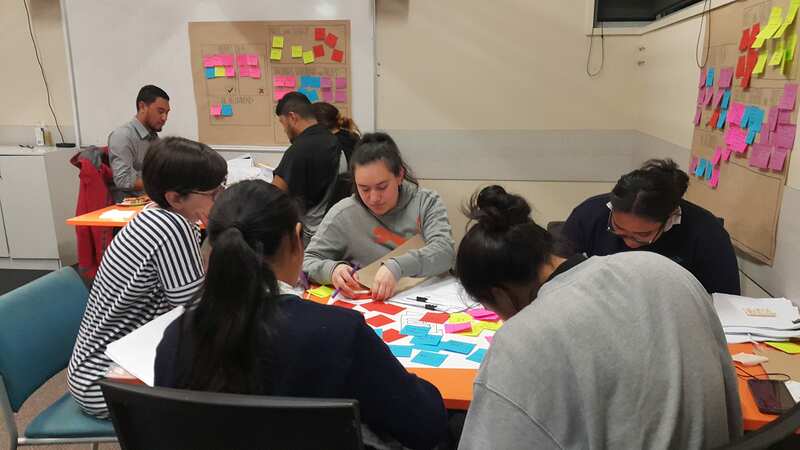 We worked with two collaboratives to reduce alcohol related harm for young people living in South Auckland; and to identify ways to increase their engagement in services and support. This work was completed over two projects during 2017.
of Aotearoa New Zealand students use substances at levels likely to cause significant harm. 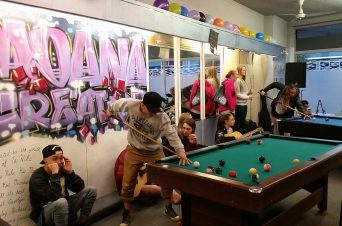 Aotearoa New Zealand secondary school students reported recent episodes of binge drinking. Even when they have direct experience of alcohol related harm, young people continue to decide to drink. Their decisions are influenced by the Aotearoa New Zealand drinking culture, the availability and low cost of alcohol, and the pervasiveness of alcohol advertising. It is easy to see why so many young people consider alcohol to be a normal and acceptable part of their everyday lives. 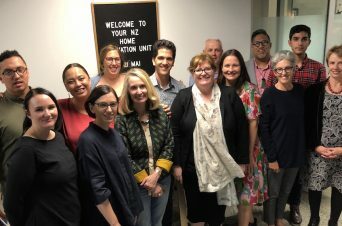 In 2016, Rescue, a behaviour change agency based in the US conducted Peer Crowd Discovery (PCD) research to inform an approach to preventing teen and young adult alcohol abuse in Aotearoa Aotearoa New Zealand. Rescue identified the five groups of young people worst affected by alcohol related harm. These groups are called peer crowds. 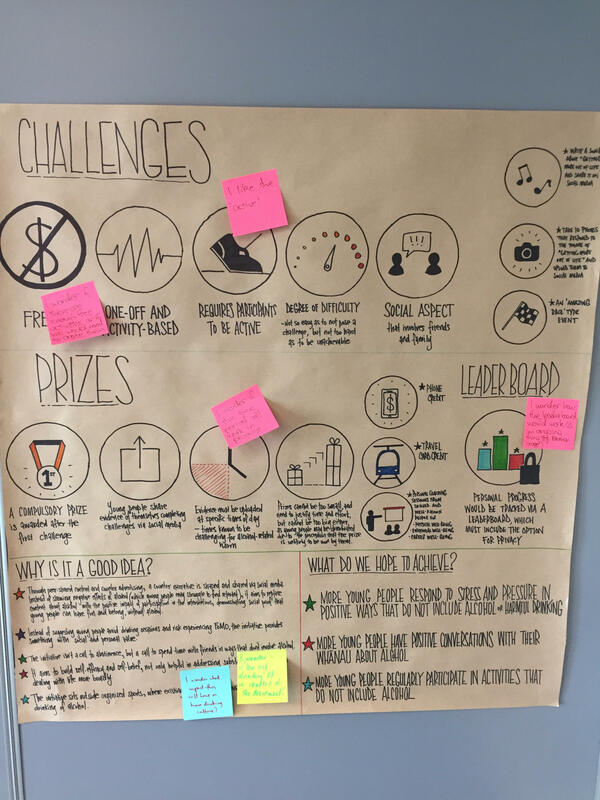 During 2017, we worked with five co-design groups (one for each of the peer crowds) to test and develop behaviour change approaches to reducing alcohol related harm. We trained young people to be ideas testers and they worked on two promising ideas with their peers: Behaviour change designed to delay when young people start drinking alcohol and System engagement intended to bring young people and service providers together to build the capacity of health and social care professionals to identify, understand, engage, and support at-risk peer crowds. 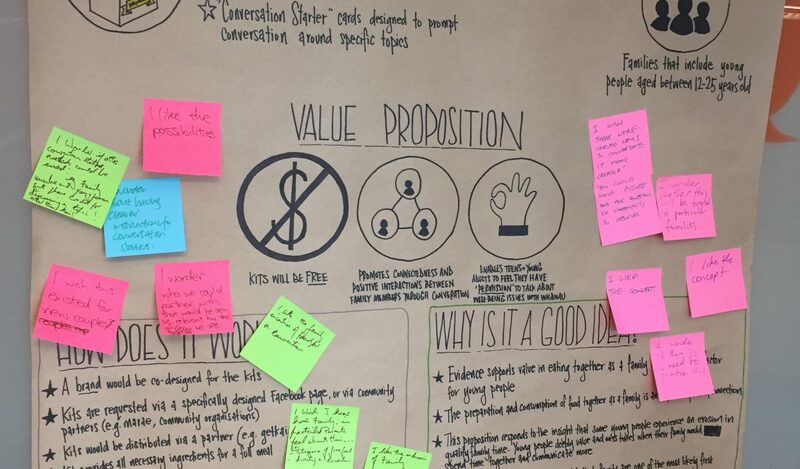 The ideas were developed and further refined by young people, before being packaged as a business case. 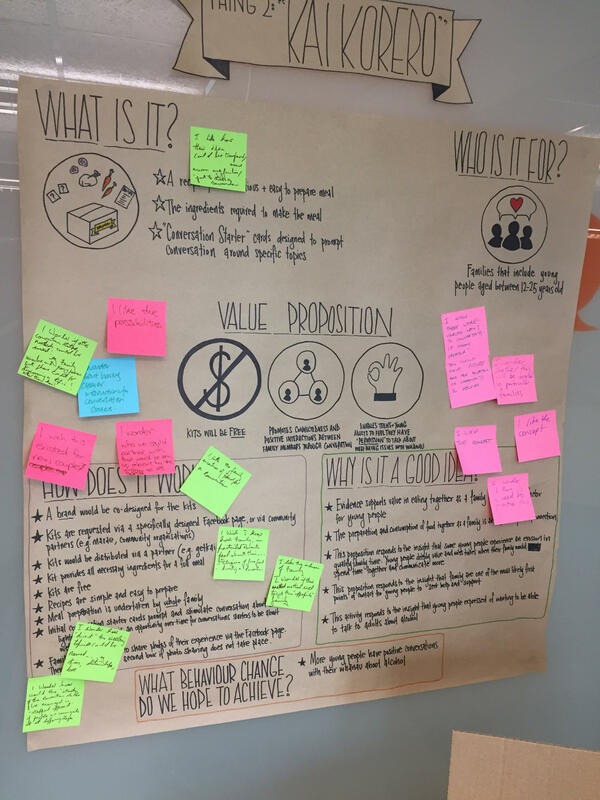 For both ideas, acquiring deep understanding of the challenges was critical to success, along with professionals and young people working together to co-design potential solutions. 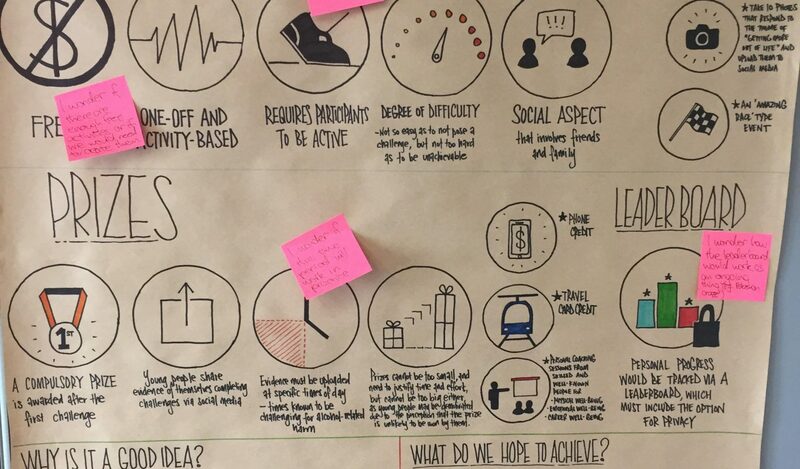 ideas to reduce alcohol related harm: behaviour change and system engagement. 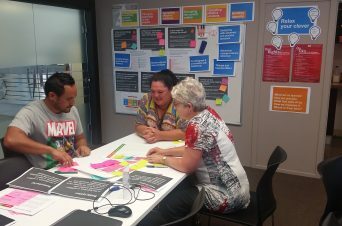 young people engaged as co-designers. 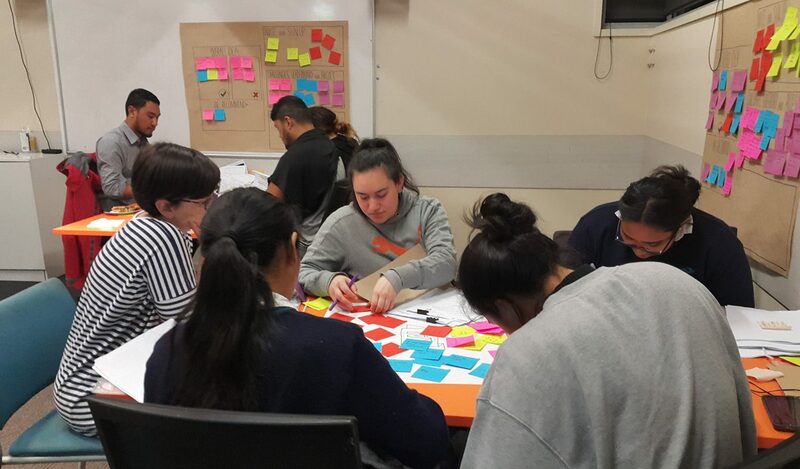 initiatives developed as part of these two projects have the potential to reduce alcohol related harm with young people in South Auckland and beyond, and increase their access to effective support. Wellbeing champions – Young people from Peer Crowds recruited and trained to act as positive social influences. Wellbeing champions will engage with the peers in communities via social media and in person, while role modelling positive choices and ways to deal with challenges.